-- Olivia Kaspen is a sharp tongued manipulator used to always getting what she wants. With just one exception-Caleb Drake, the one she foolishly let slip away. After a chance encounter brings Caleb back into her life, Olivia finds herself wanting a second chance with her first love, and asking herself how far she is willing to go to get him back. Her only problem is a red head named Leah, Caleb's new love. Olivia must fight for what was once hers, and in the process discover that sometimes love falls short of redemption. 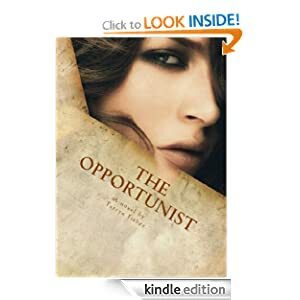 The Opportunist or to sample this book for FREE! On a teeny little farm, in an itty-bitty coop, a very small hen laid a big, giant egg. And out of this egg came one big, humongous . . . something. 'It's big!' clucked the little rooster. 'It's enormous!' clucked the small chicken. 'It's an elephant!' peeped the smallest chicken. 'Run for your lives!' they cried. No matter how they try, these clueless chickens can't make sense of the gigantic new member of their family until he saves the day. With wacky, laugh-out- loud humor and silliness to spare, this BIG twist on the classic Chicken Little story lends a whole new perspective to what it means to be chicken. 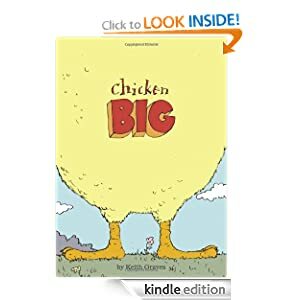 Chicken Big or to sample this book for FREE! -- This year, Becca Timm knows the number one item on her Christmas wish list—getting over Denny Cutler. Three years ago, Denny broke her heart before heading off to war. It's time she got over her silly college relationship and moved on. So she takes matters into her own hands and heads up to Virgin River, the rugged little mountain town that Denny calls home, as an uninvited guest on her brother's men-only hunting weekend. But when an accident turns her impromptu visit into an extended stay, Becca finds herself stranded in Virgin River. With Denny. In very close quarters. 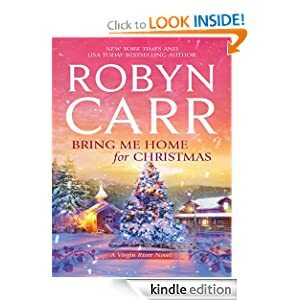 Bring Me Home for Christmas or to sample this book for FREE! -- Bake it easy with Pillsbury! Nothing beats home-baked treats hot out of the oven. Now Pillsbury gives you more than twenty super-easy recipes for every occasions—tempting cookies and bars, crowd-pleasing holiday favorites and delectable desserts. You'll even find fun recipes to bake with your kids. All of the recipes use refrigerated dough products to save you time and effort. 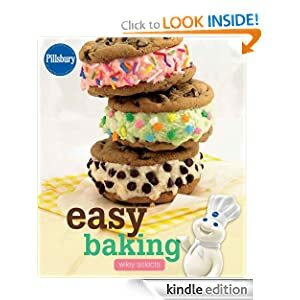 Pillsbury Easy Baking or to sample this book for FREE!